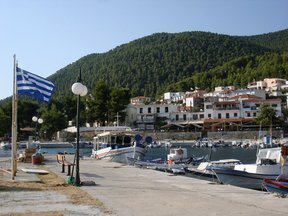 A website for Skopelos holidays. 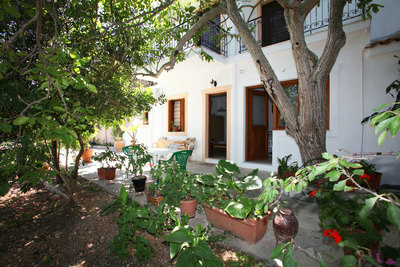 Find Skopelos apartments, villas, studios, country houses for your holidays. 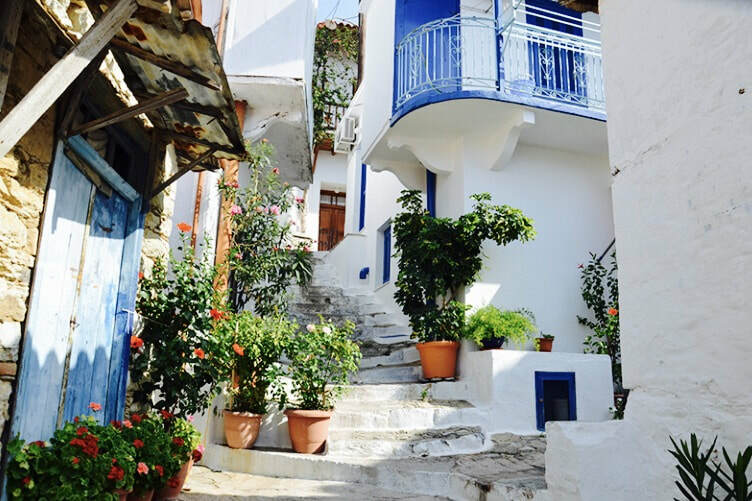 Skopelos holidays info guide. 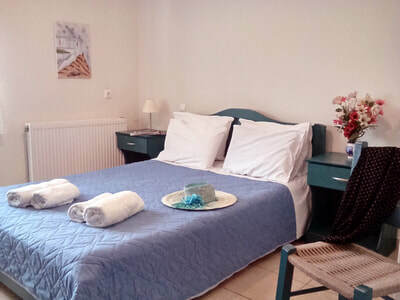 Plan your trip to Skopelos finances with comfort and confidence. 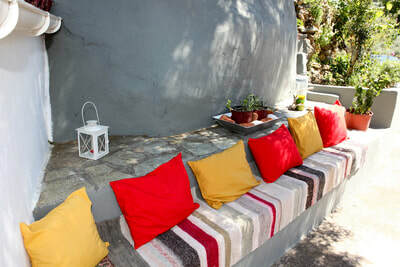 Skopelos villas and Skopelos country house. 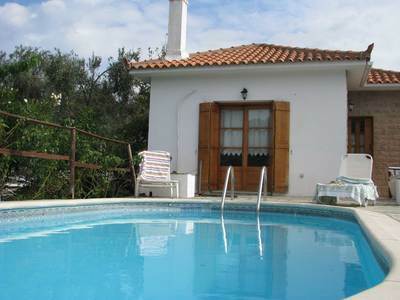 Skopelos villas with pool. 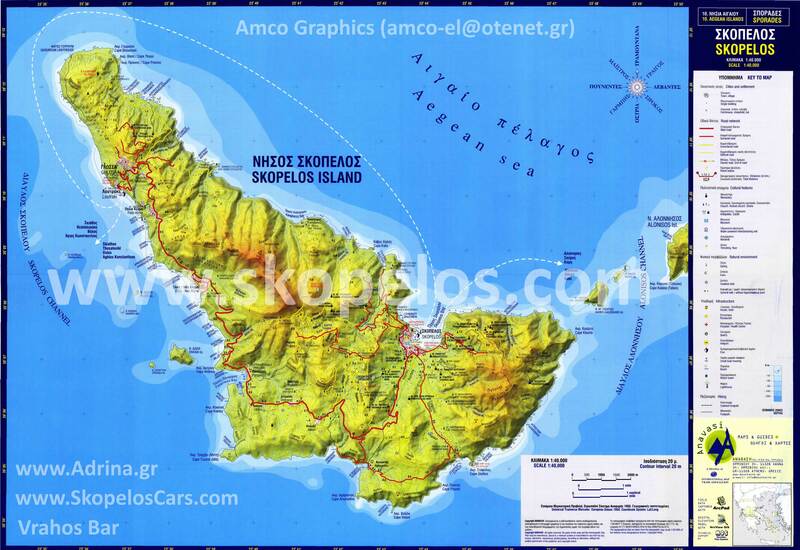 Explore Skopelos island by the car or motorbike. Buy a ticket for a cruise arround Skopelos island. ​Visit museums, local festival, taste traditional foods. 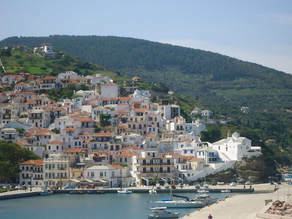 ​> Our aim is to help people visit greek island Skopelos. > Our web site is made for people like to travel in their own plan not in one organised by a travel agency. 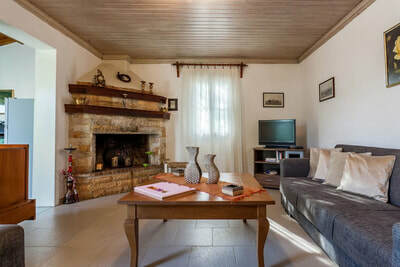 > We improve some information about transfer, exploring, entertainment on the island. We try to be contemporary with life and events on the island. > We live on the island most of time and we are there when something is happening. Also, we gather information (photos, texts) from other web sites but we filter them to ensure you these are valid. ​The main port of the island. 2500 ihabitants live here. Visit 2 museums, monuments, the old castle, byzantine churches. The most local services are here. Banks, Tax service, Police, Town hall, many shops, rental companies. ​Second most populated village on island. High on a mountain, with traditional buildings, folk art museum, and cooperative with women who make traditional sweets from almond and other fruits. 500 people living here. Market, tavernas, nice beach named Hovolo is close. You can dance and drink a lot of wine a summer night fest called "squid night"
Explore for Skopelos apartments Skopelos villas Skopelos studios. They have all the modern comforts for your stay. 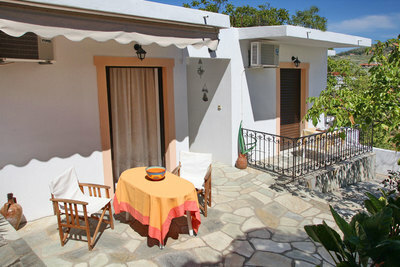 They are located in beautiful areas of the island with easy access and magnificent views. ​Owners are always at your discretion. 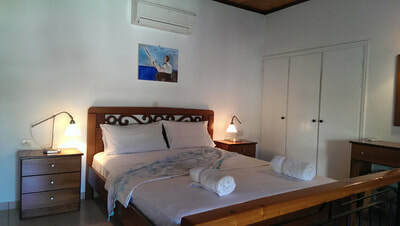 Apartments with swimming pool and free wireless internet as well as satellite TV and air conditioning. Skopelos is my home. I grew up in this island and fortunately I still live here. I always like small excursions into the countryside to the mountains in historical places and monuments. I have swum in all its beautiful beaches. I have made ​​the journey by boat. I give you a plan for a period of seven days. I think it's the least I can do for you. This site was created because we want to give you basic information about your vacation on the beautiful Skopelos island. 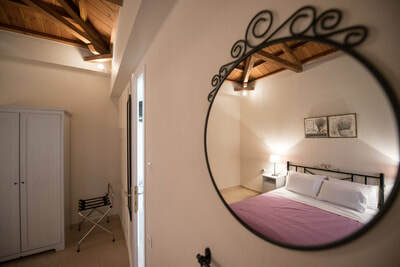 Plan your trip to Skopelos finances with comfort and confidence. 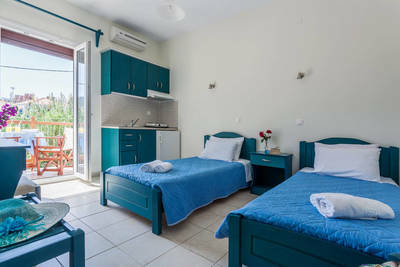 Find a room or a studio in town in a village for your Skopelos holidays. 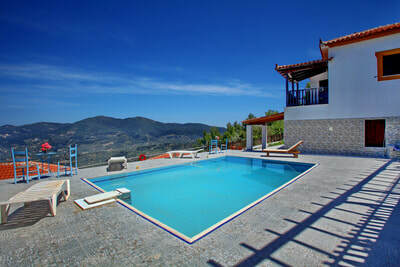 Skopelos villas are comfortable with private pool. Explore Skopelos island by the car or motorbike. Buy a ticket for a cruise arround Skopelos island.